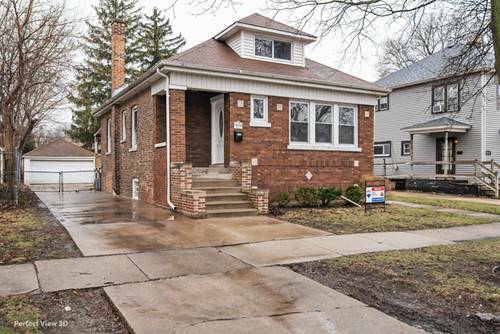 Charming 4 br, 2 1/2 bath brick Bungalow w/RELATED LIVING! 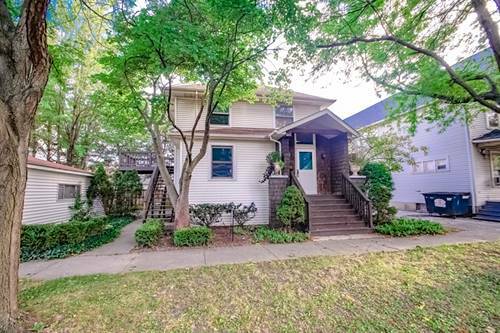 Stunning home that has been meticulously maintained and exudes pride of ownership throughout! 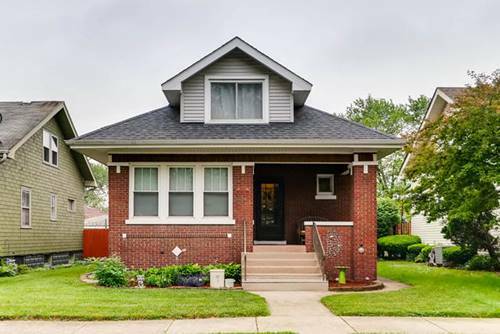 Main floor gourmet kitchen remodeled in 2011 boasts ample custom cabinetry, LG stainless steel appliances, warming drawer, Quartz counters, Farmhouse sink, large Island w/addl storage and Anderson French doors w/stain glass leading to cozy 4 season room w/gas F/P, exposed brick, sitting and eating area, custom shades, new windows and wine table pulldown bridge~L/R, D/R with refinished H/W floors, custom crown molding and original built-in hutch in D/R~Front sitting/breakfast area w/tin ceiling, custom bench seating w/addl storage~2nd floor full kitchen w/huge pantry, full bath, eating area, living room and bedrm~Gorgeous, Rustic Finished basement w/reclaimed barnwood on walls, pool table, 1/2 bath, 4th bedroom/office and plenty of storage~Backyard w/huge brick paver patio, custom built-in firepit and attached garage w/epoxy flooring! 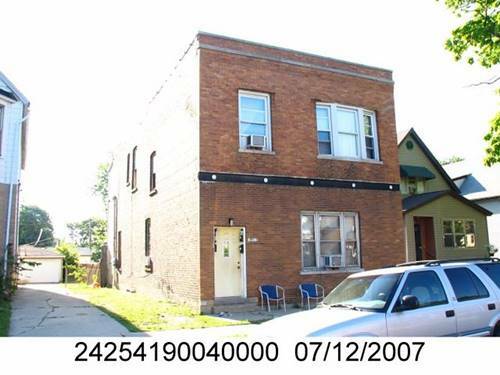 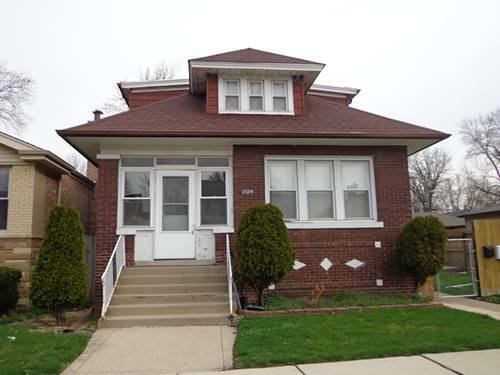 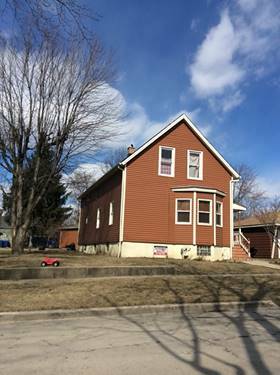 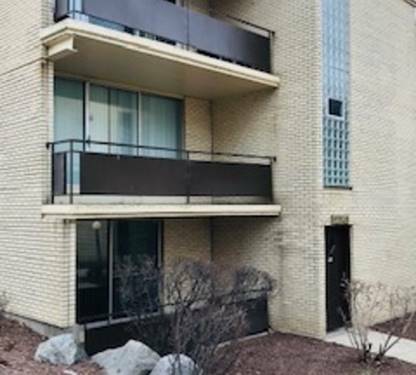 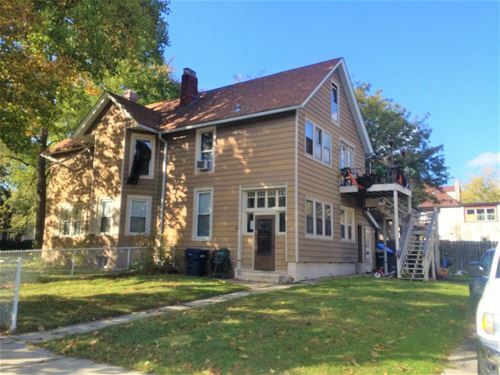 For more information about 12528 Elm, Blue Island, IL 60406 contact Urban Real Estate.